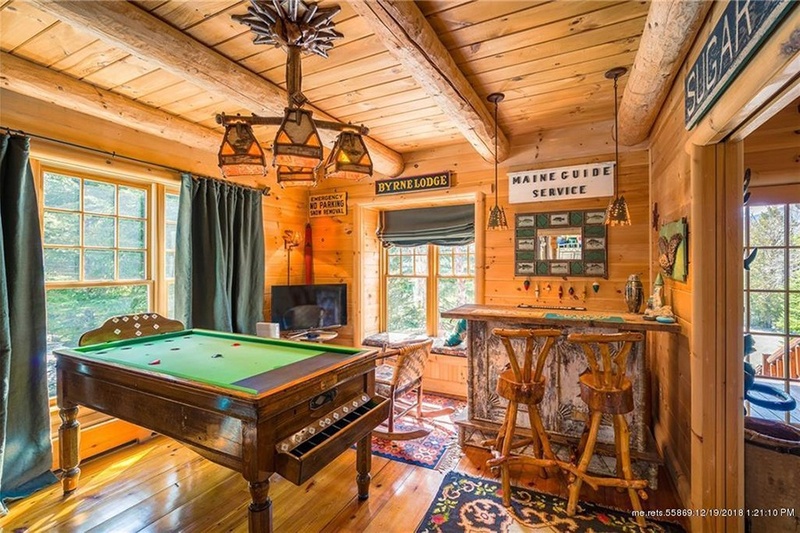 This luxe lodge in Maine is a stone's throw from Sugarloaf Mountain. 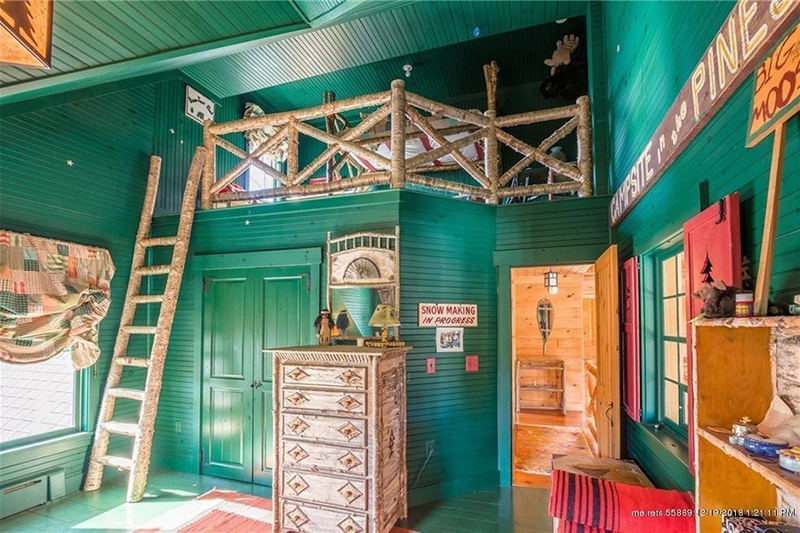 By Madeline Bilis·	 12/20/2018, 9:55 a.m. 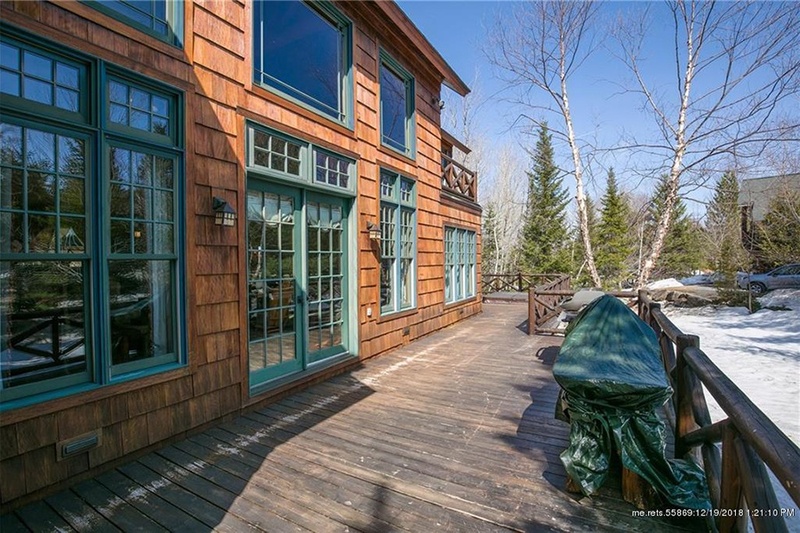 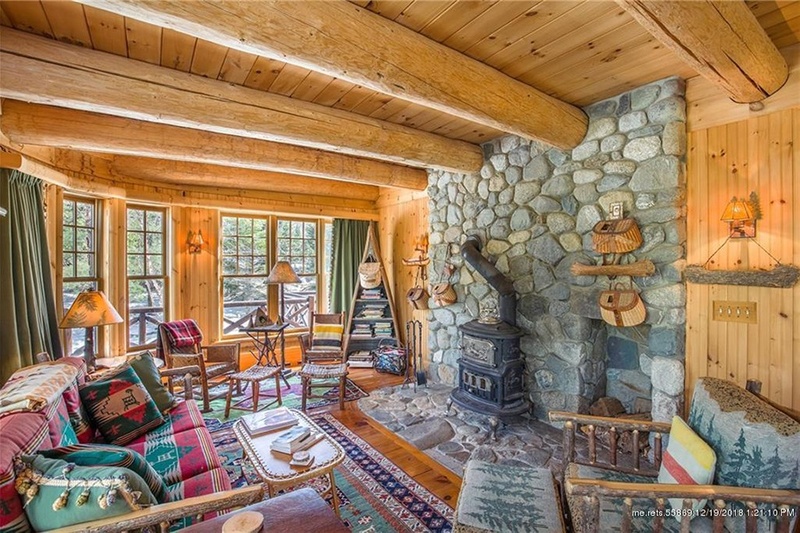 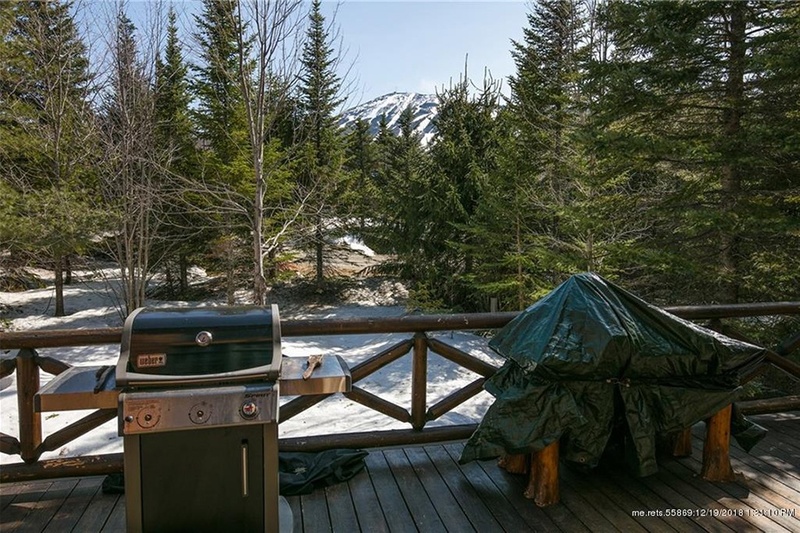 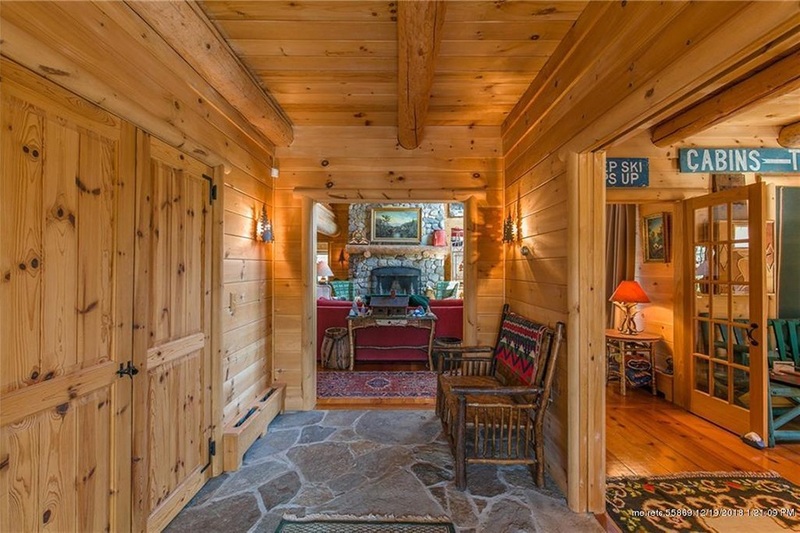 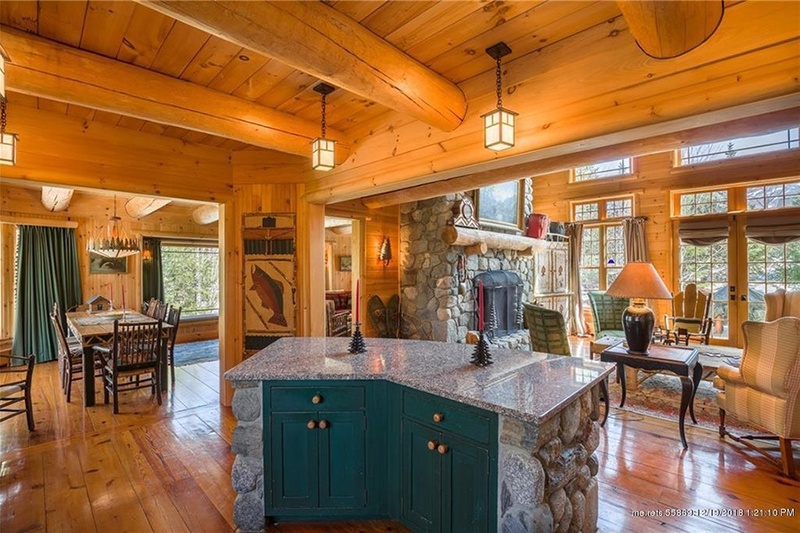 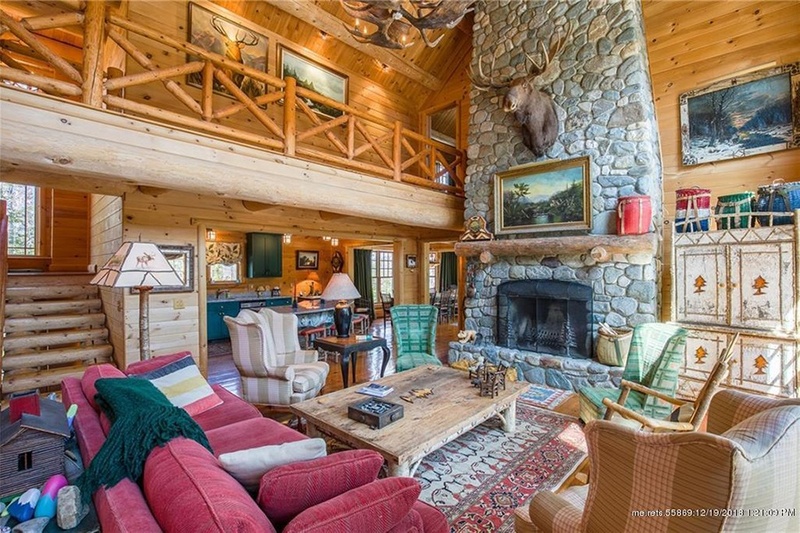 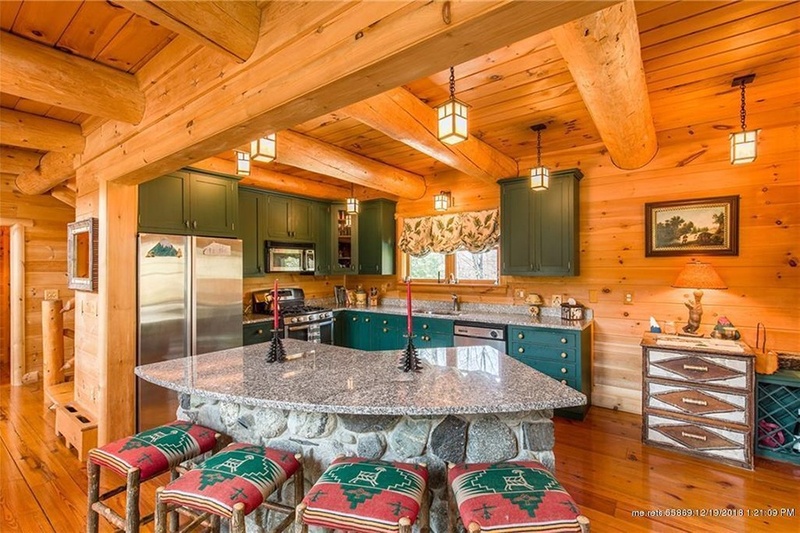 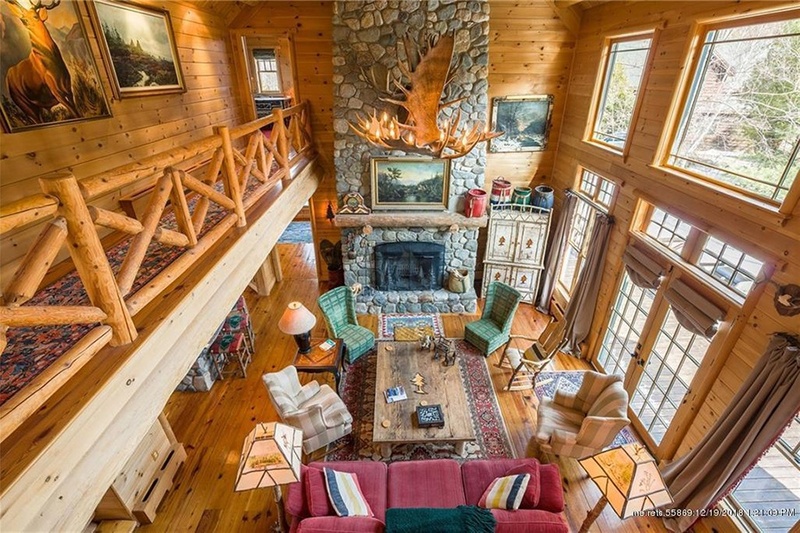 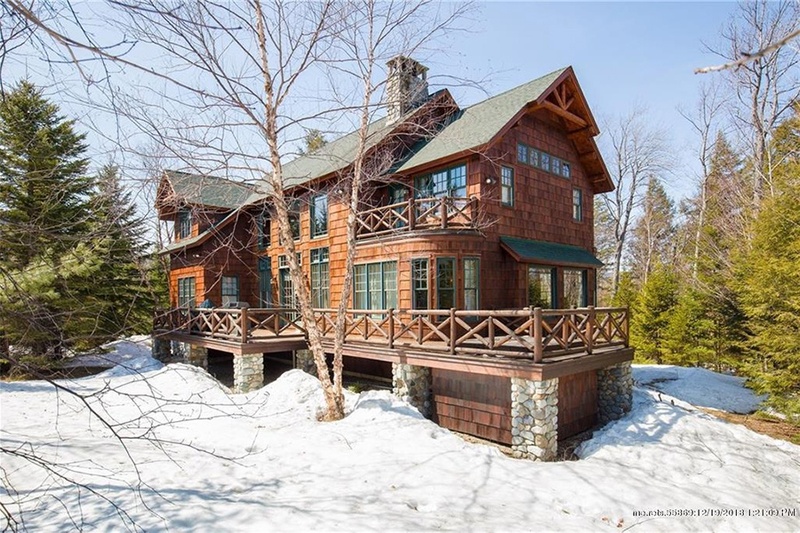 When you think of a classic ski home, you probably picture a place with log beams, lots of wool blankets, and a larger-than-life fireplace. 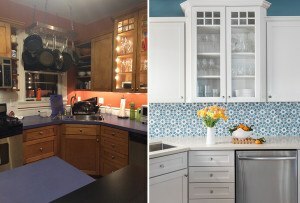 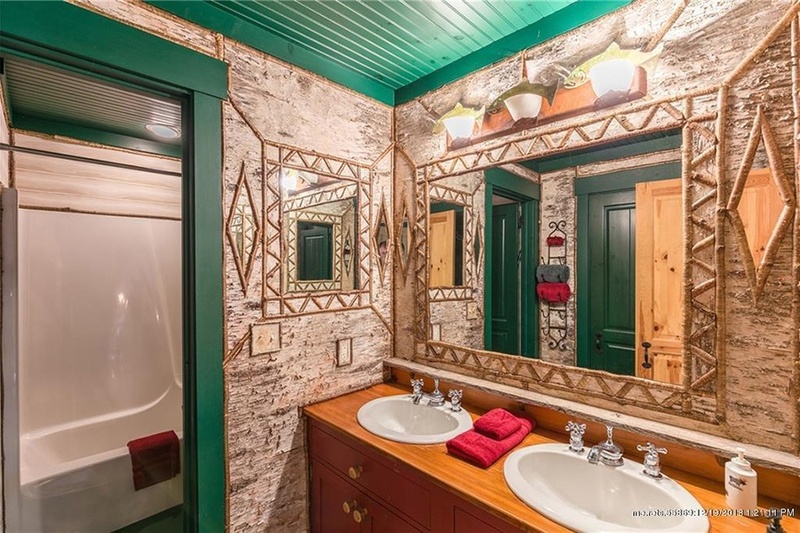 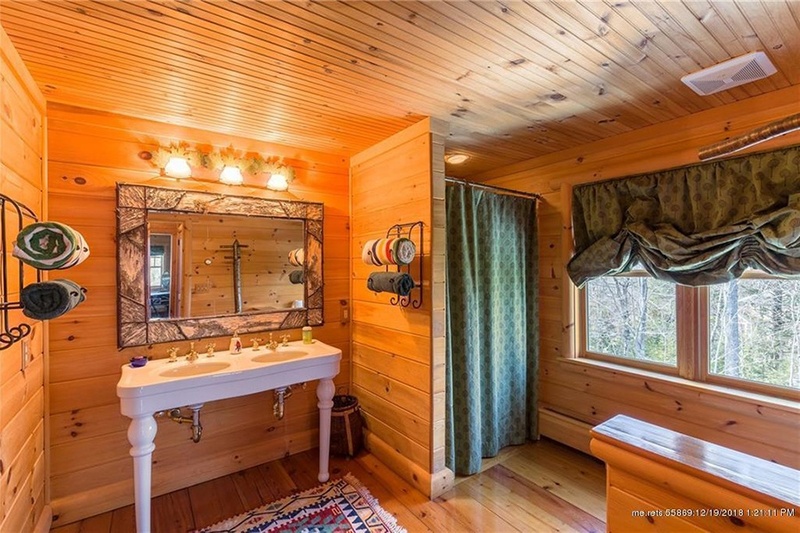 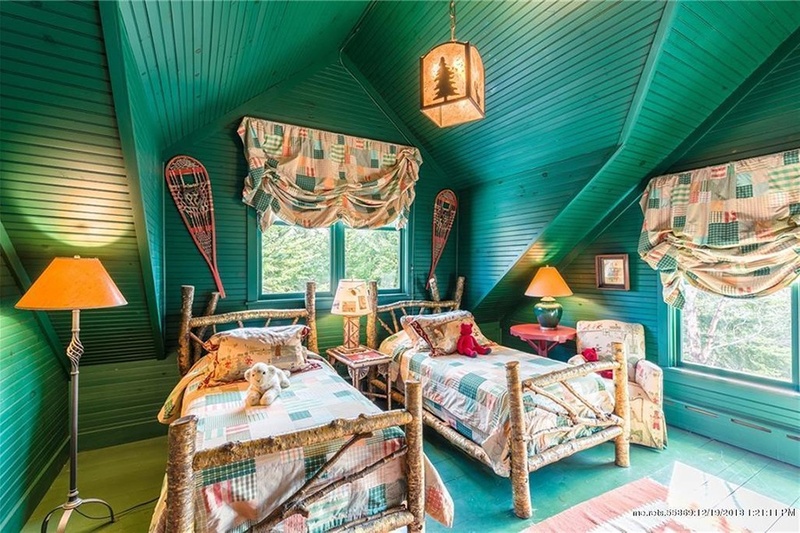 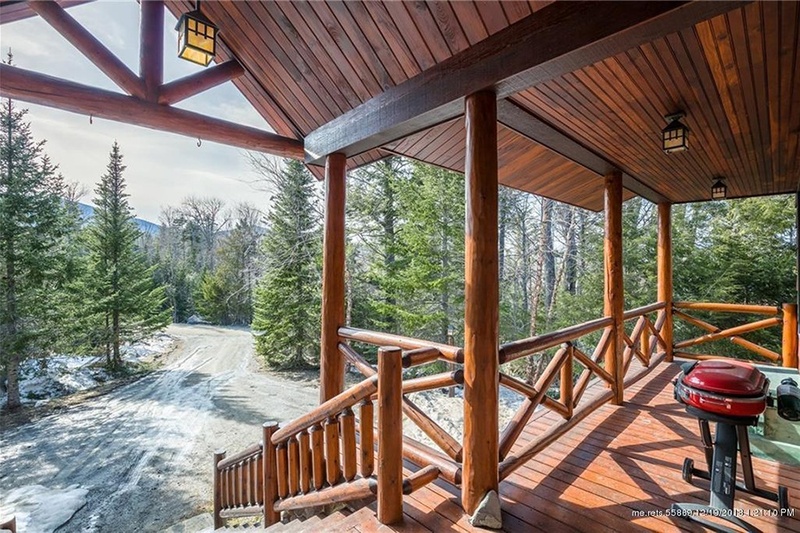 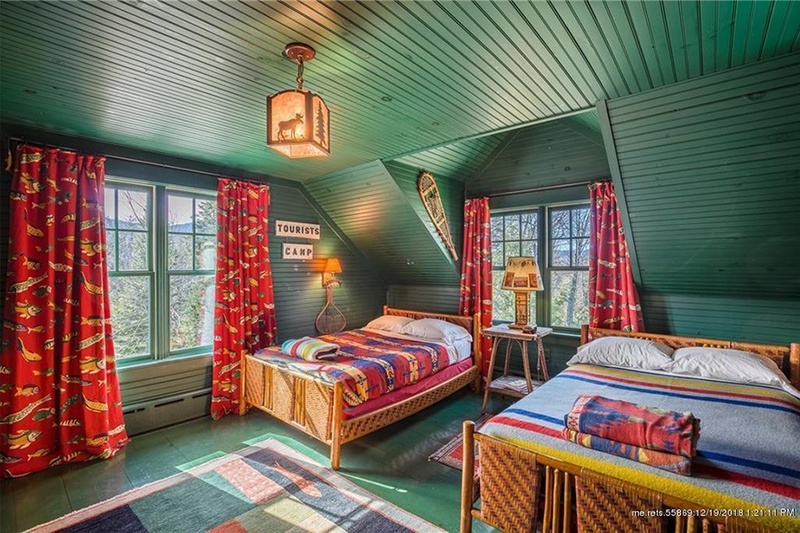 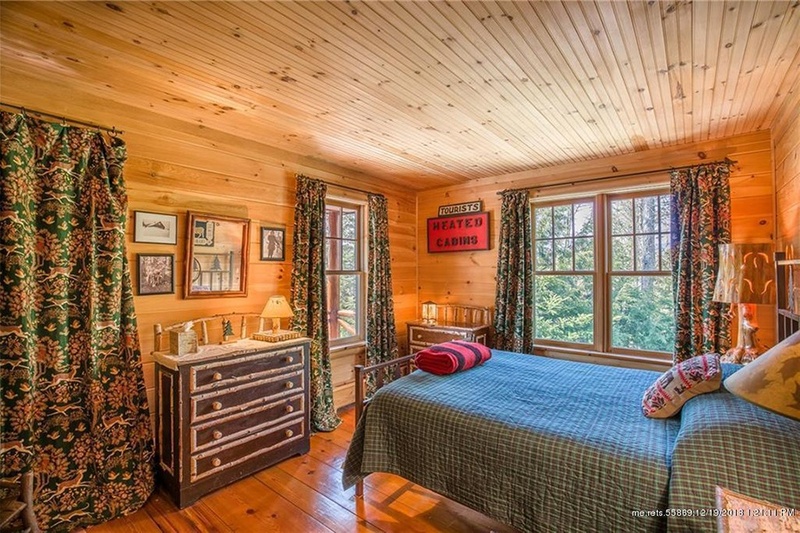 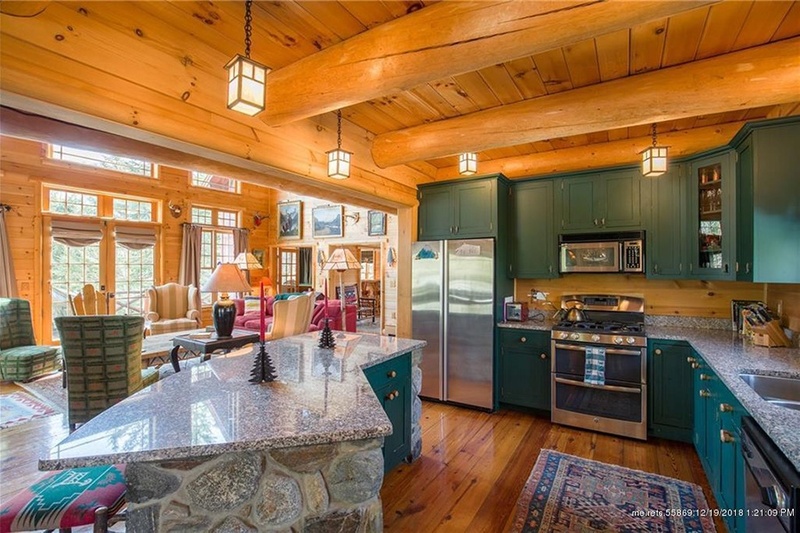 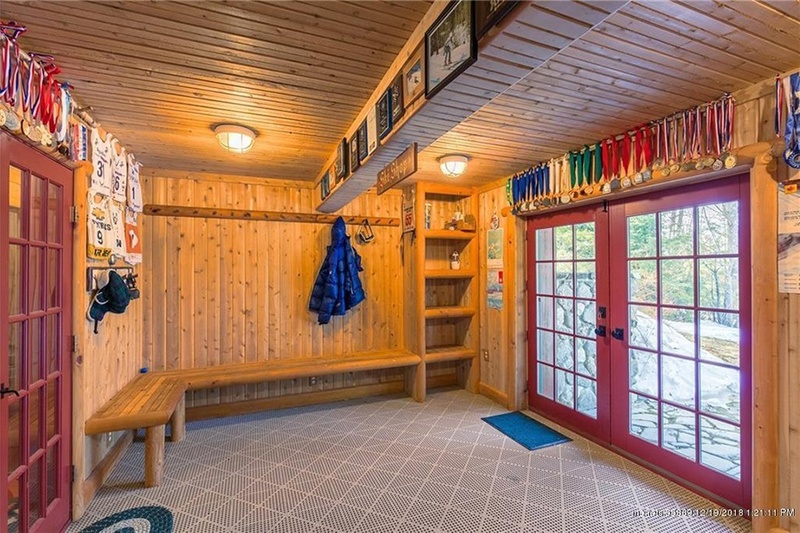 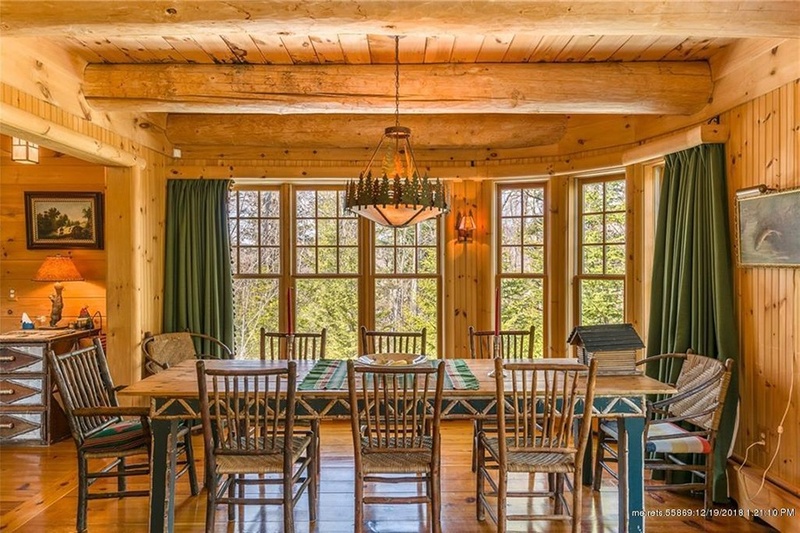 This mountainside abode for sale in Maine exhibits all of those cozy characteristics and then some, making it the jewel of Carrabassett Valley. 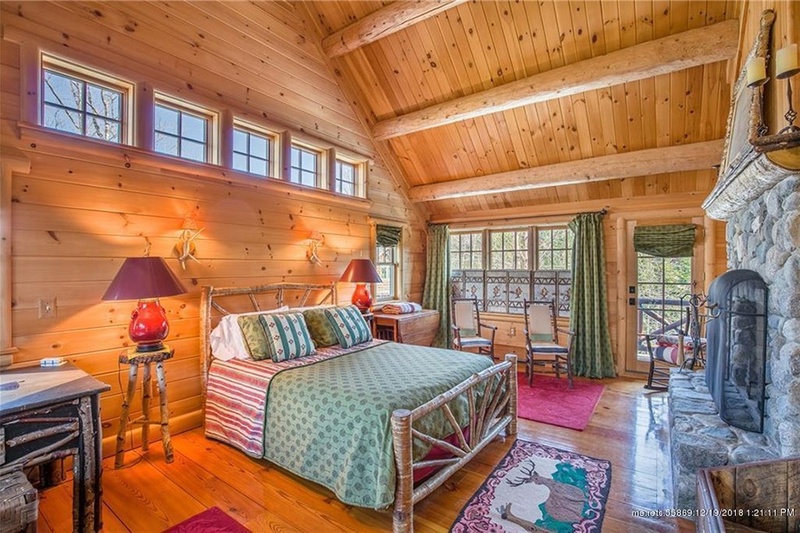 Tucked beside ski trails, the luxe lodge is a stone’s throw from Sugarloaf Mountain. 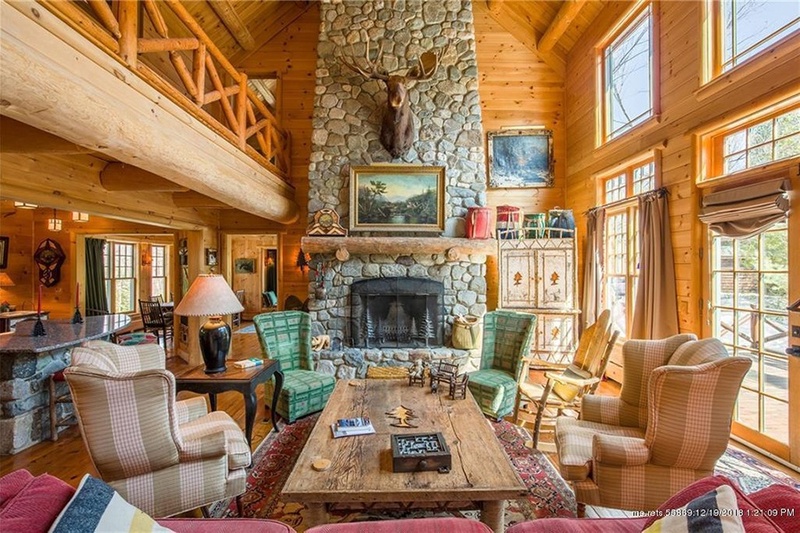 Inside, warm wood paneling, exposed beams, and a slew of rustic-chic accents create a picture-perfect après-ski environment (there’s a spot to curl up with a cup of cocoa in practically every room). 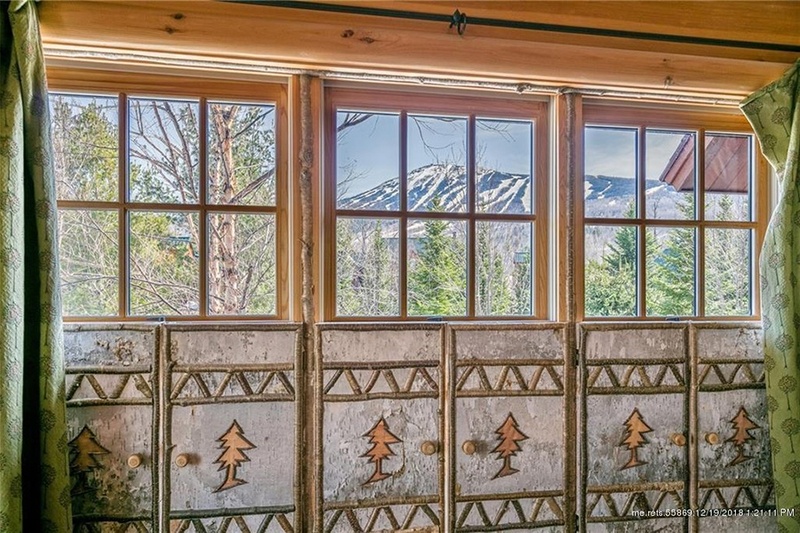 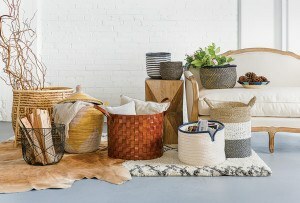 On those days when winter weather is best enjoyed indoors, the home’s windows frame views of snow-capped peaks in the distance. 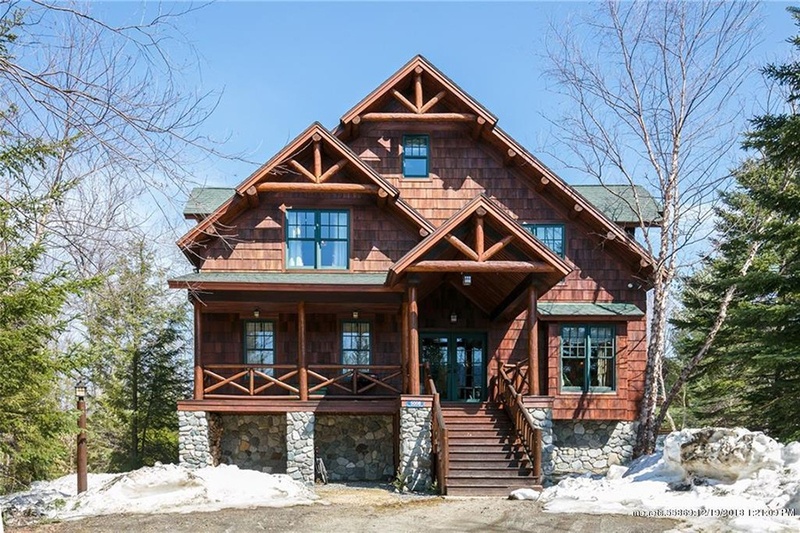 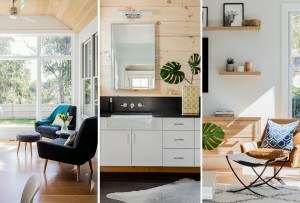 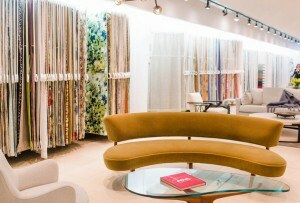 For information, contact Mountainside Real Estate, sugarloafmountainside.com.